Hey friends! 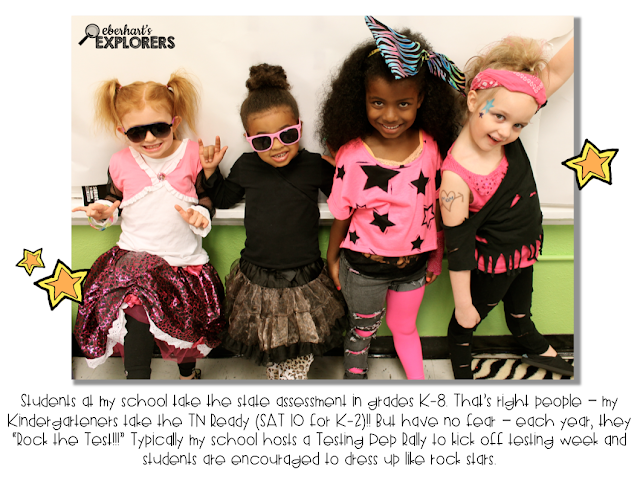 Can you believe July is almost over and everyone is gearing up for Back to School? I certainly can't. 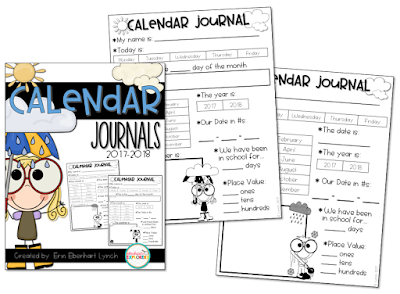 With that said, it's time to update my calendar journals and freebies for yet, another school year. This year, my calendar journals have gotten a facelift with new fonts and a cover page. If you own these, make sure you visit my TpT Store and grab. Or just click the image below to check them out. I hope you enjoy!! Hi friends. 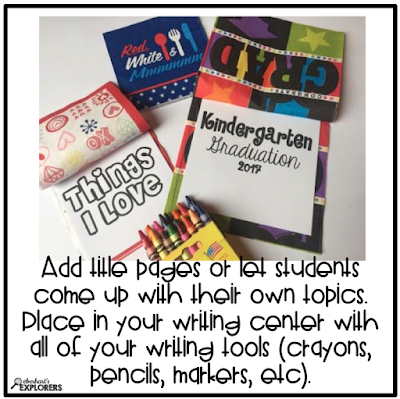 With Mother's Day right around the corner...it's time to start thinking about what cute things you're going to help your students create. Mothers are so special and it's important that we help our students celebrate them. No worries there - I've got you covered! Check out this special treat - - Breakfast in Bed! 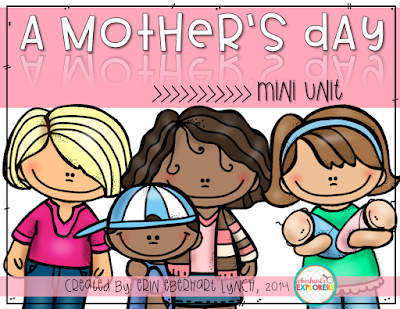 Students create their Mom (Aunt, Grandmother, Sister, etc.) 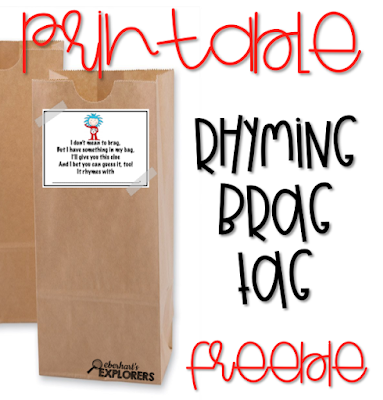 on the front of a gift bag or paper lunch bag and attach the poem. When it's done, it should appear that their Mom's head is peeking out from under the covers. 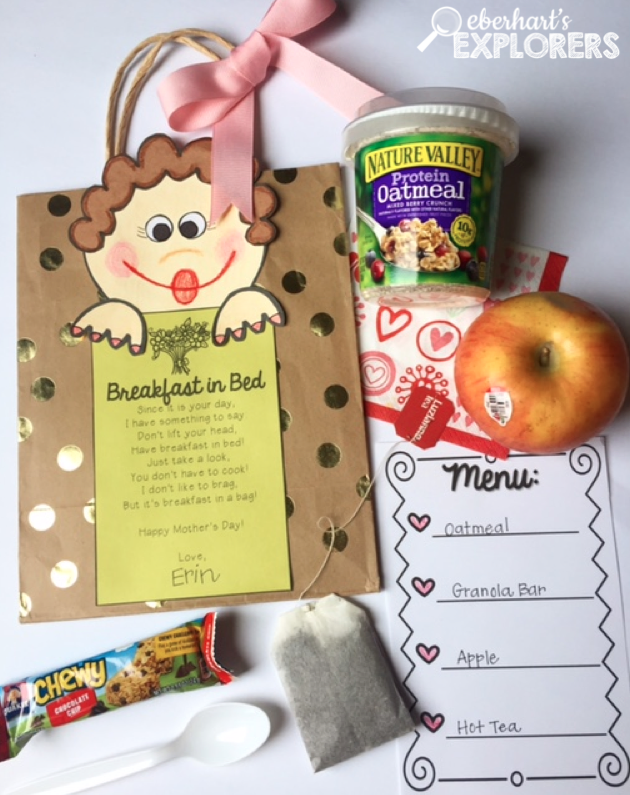 Students will fill the bag with breakfast items and a little personal menu and their Mommy's can enjoy a sweet treat, in bed. 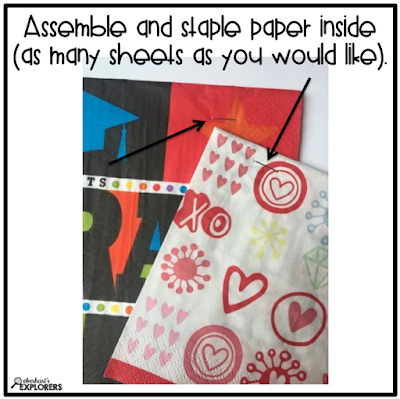 These patterns, printables, and more can be found in my Mother's Day mini unit. 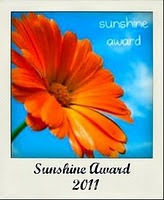 Click the cover to check it out! 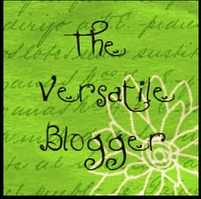 Earth Day + a Freebie!! Happy Earth Day! If you're like me, you're always doing things AFTER the fact. 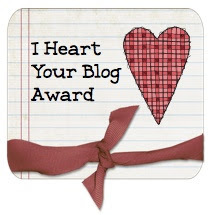 ha ha So, hopefully, you can find use for this freebie next week. 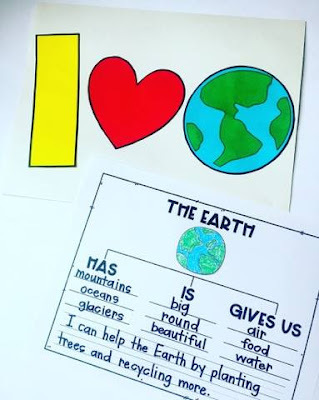 I put together an Earth Day craftivity and printable that's easy for students (and you). Students will brainstorm things the Earth has, is, and gives us and record their answers. Afterwards, they will write a sentence about how they will help the earth and attach their printable to their craft. This makes for a super cute hallway display! 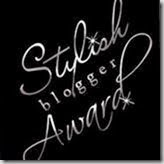 You can grab this freebie by clicking the image below. 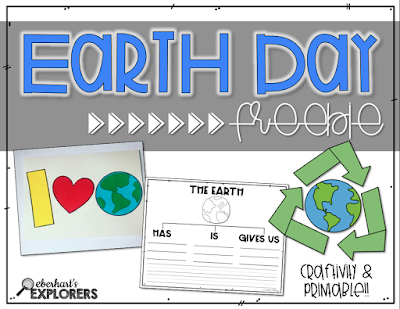 Do you do anything special to celebrate Earth Day in your classroom? I hope you enjoy!! Testing Encouragement + a Freebie!! Hi friends! Can you believe Spring is finally here?? I don't know about ya'll....but I'm still waiting for Winter to hit. We got by with a pretty mild one this year and I am shocked!!! Semi sad, too, for the lack of snow days. ha ha It just scares me...I'm afraid April Showers will mean April Snow Showers. Eek! Anyways....with Spring here - I am officially thinking ahead and looking forward to Easter. I LOVE EASTER!!! All the spring decor, yummy candy, egg hunts, and so on.....it's such a fun time to be in the classroom. Several of you have asked about an Easter Close Read and I just wanted you to know that Jennifer and I have LISTENED. We made two for you. Two of my favorite books! Both units are packed full of awesome resources...sure to meet ALL of your students' needs. We've included tons of extras, too, so you can bridge that cross curriculum connection. 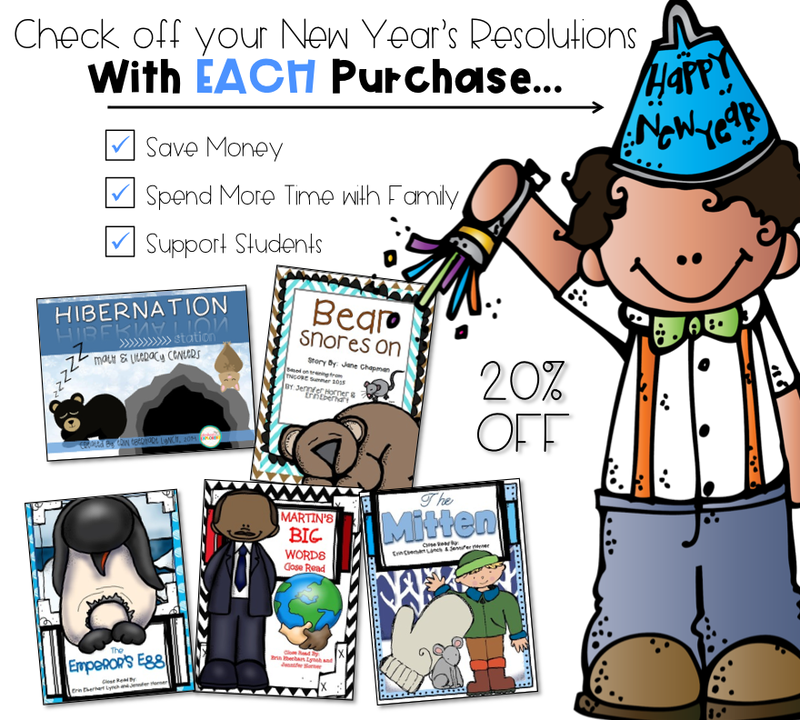 Resources such as STEM challenges, an informational text, history on the holiday, and more. You can literally hit ALL subjects with one close read. Whoo hoo! 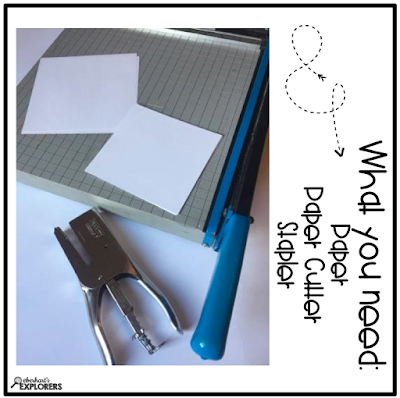 If you're like me, you love art activities and are always looking for something to display in the hallway. Well, look no further. We've got you covered. 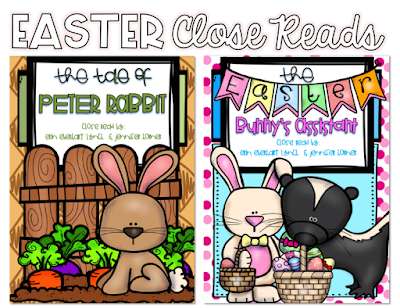 If you purchase BOTH close reads (in our Easter Bundle) you can score this Easter Craftivity for free. Have students assemble this adorable bunny and then choose any printable of your choice to attach. I picked the Easter Bunny's Assistant Application!! 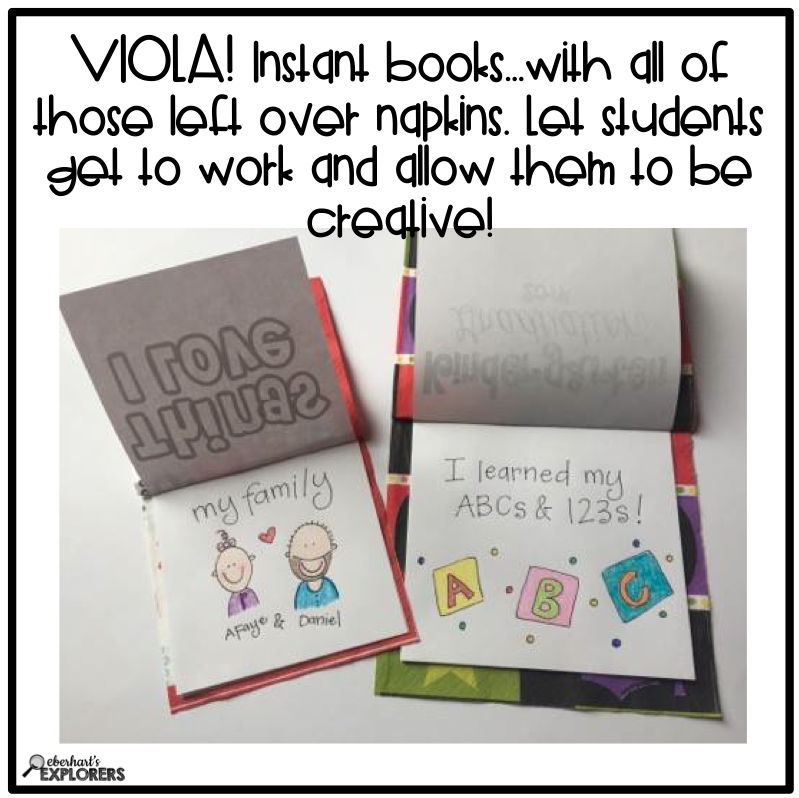 Viola...instant bulletin board. Yes, please. 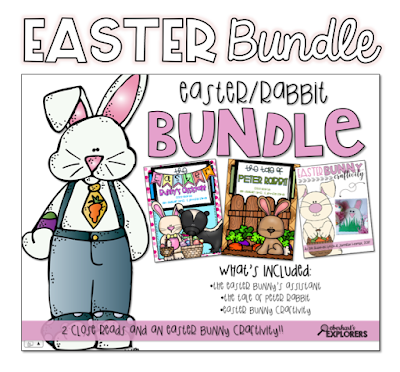 Just click the image above to check out our Easter Bundle. 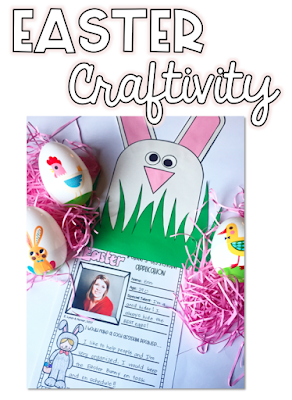 By purchasing this, you are getting both close reads and the Easter craftivity for $15! Any other book ideas that we can turn into Close Reads? Let us know. We can't get enough of these!! 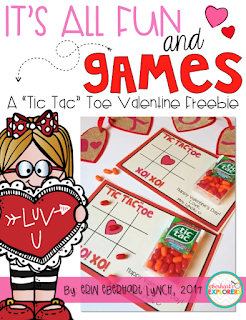 Dr. Seuss Brag Tag FREEBIE!!! Hi ya'll. Im back!! I should have posted these yesterday, but was busy working on my Theodore Seuss Geisel Author Study. Click HERE to check it out. Anyways, I have a freebie for you in honor of Dr. Seuss's birthday!! 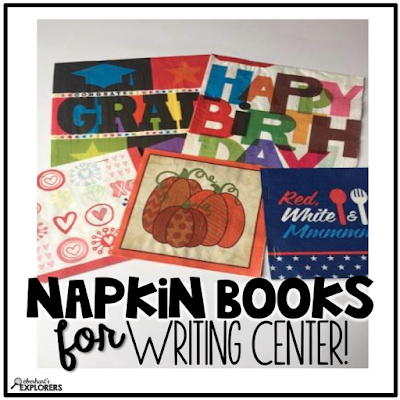 Maybe you can sneak them in sometime during your Read Across America week? Every year, I print off these tags and staple them to a brown lunch bag. Students must go home and search the house for an object, stick the item in their bag, and write a rhyming word to match. I have a few students share each day (during circle time) and if we cannot guess what their object is by the rhyming clue - I allow students to give other clues to describe their object. 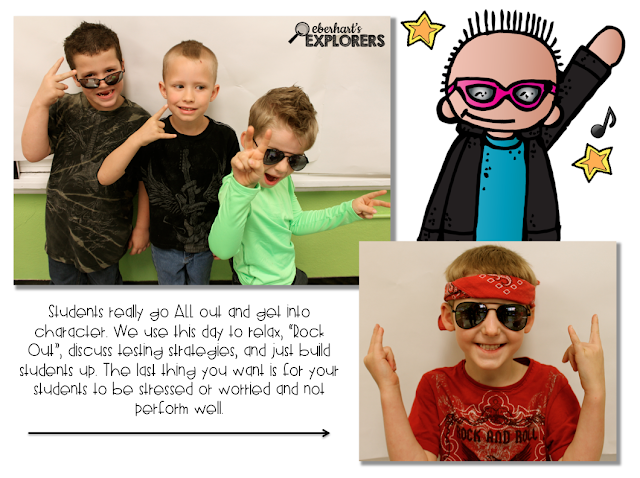 It's a wonderful rhyme review and students LOVE it! Remember...all you'll need is the tag, brown lunch bags, and a stapler! 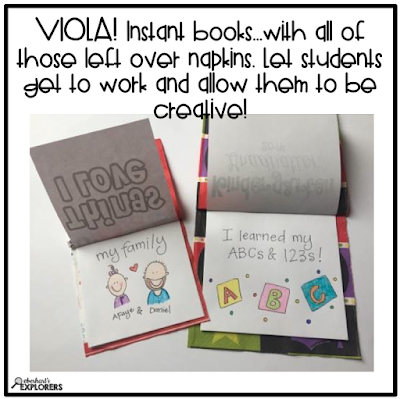 Your students will add the creativity. "I don't mean to brag, but I have something in my bag. I'll give you this clue, and I bet you can guess it, too! 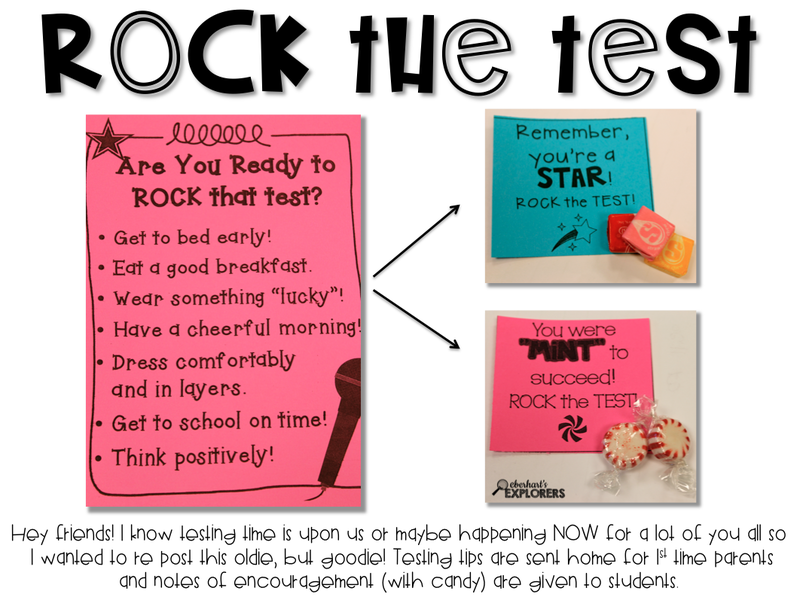 Click the image below to grab the freebie from Google Docs. Enjoy! Hi friends!! Is February really almost over? I feel like we blinked and now March is just around the corner. With March, comes all sorts of fun stuff. 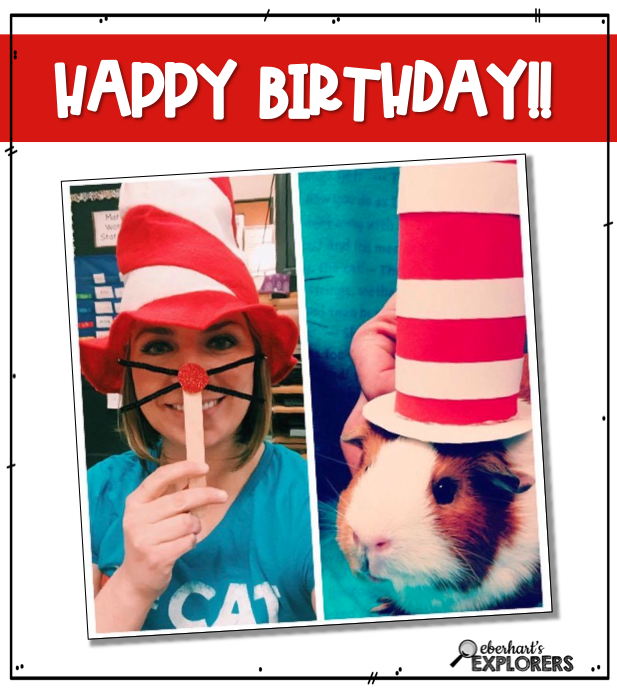 My favorite being - - Dr. Seuss's birthday!! I take that very seriously in my classroom. ha ha Even Gertie gets in on the action (God rest her soul). She sure is missed. 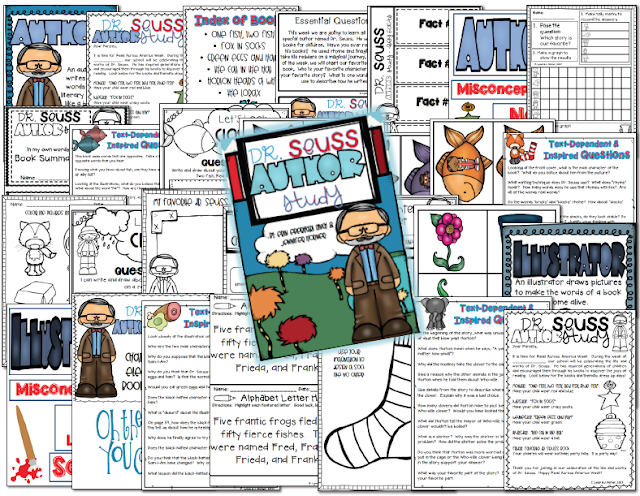 I have added a new Dr. Suess unit in my TpT store and wanted to share it with you. 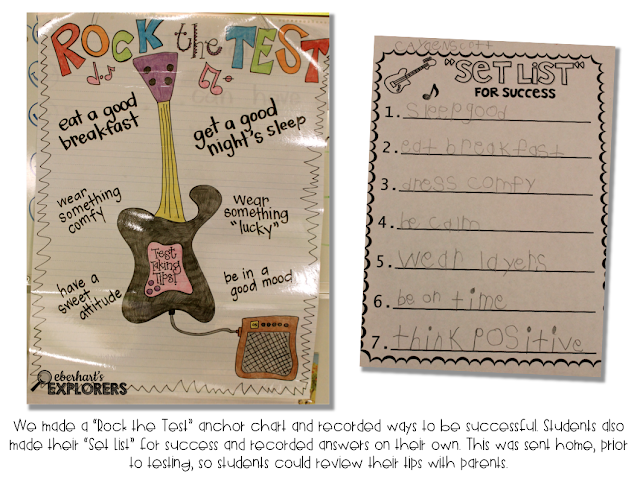 It includes everything you need engage your students in an author study. Students will learn ALL about Theodore Seuss Geisel and dive into 5 of his books! 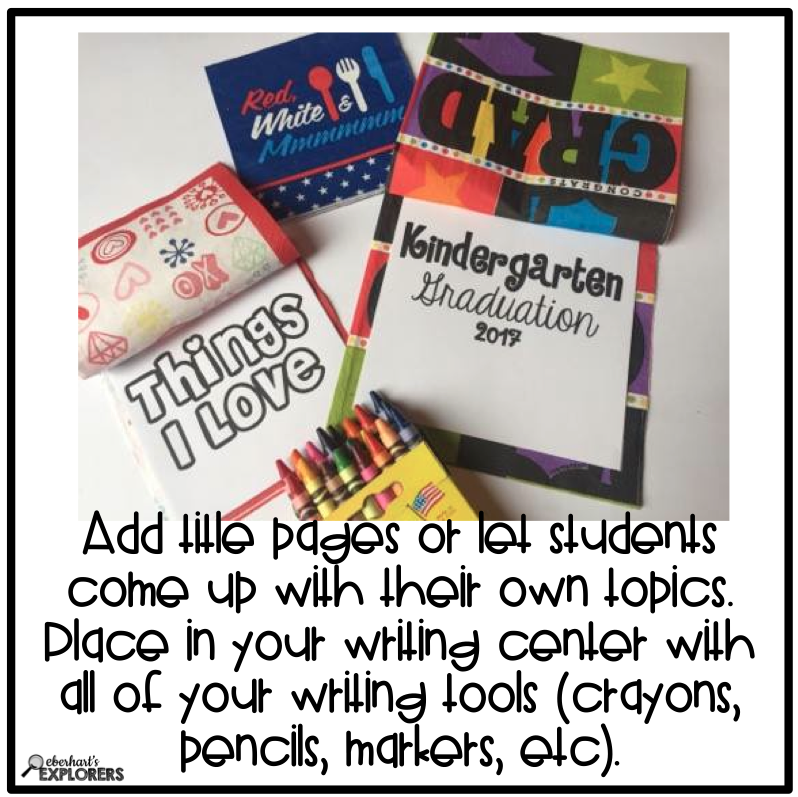 Included in this unit are extension activities, information on what it means to be an author/illustrator, writing, rhyming, math, and more! 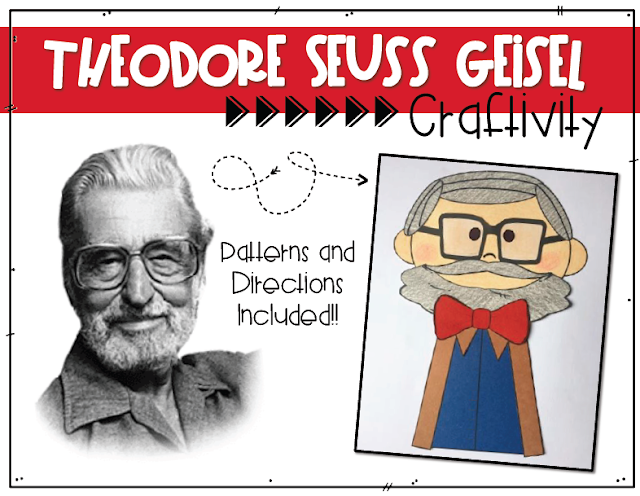 As an added bonus, students can create a Theodore Seuss Geisel craftivity to accompany their fact sheet. 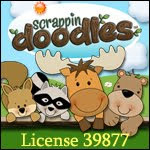 As they learn about this very creative man, they will record their findings and attach their printable to this craft. Viola! 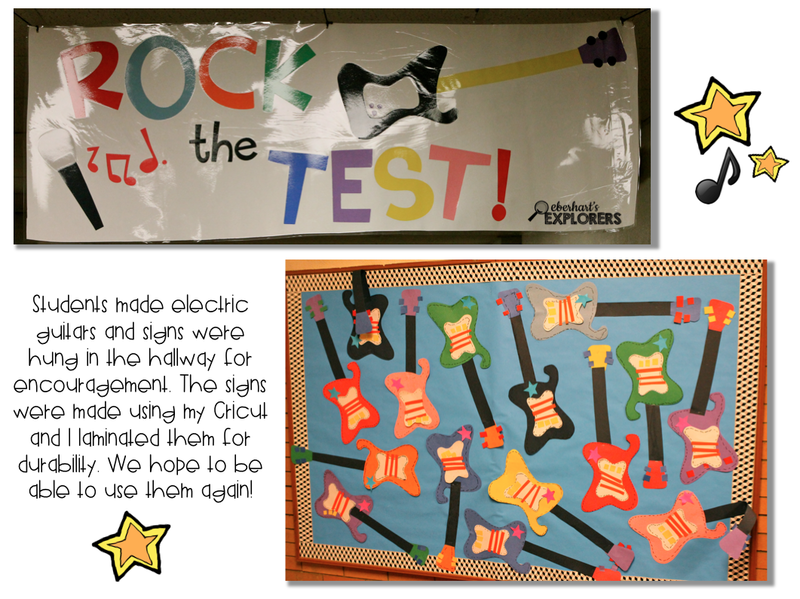 Your hallway display/bulletin board is DONE!! For a limited time only, this $12 unit is 20% off. Hurry and grab it just in time for Dr. Seuss's birthday on March 2nd. Click HERE. 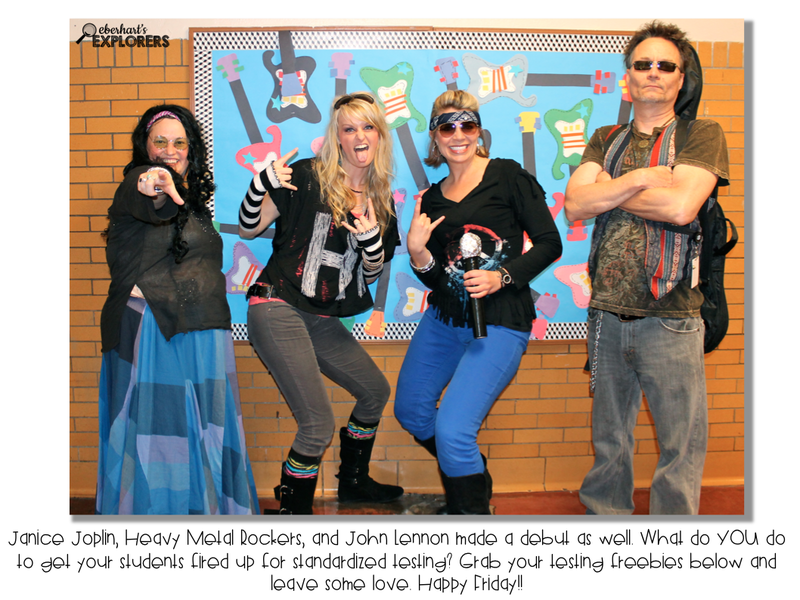 Happy "Read Across America" week!!! 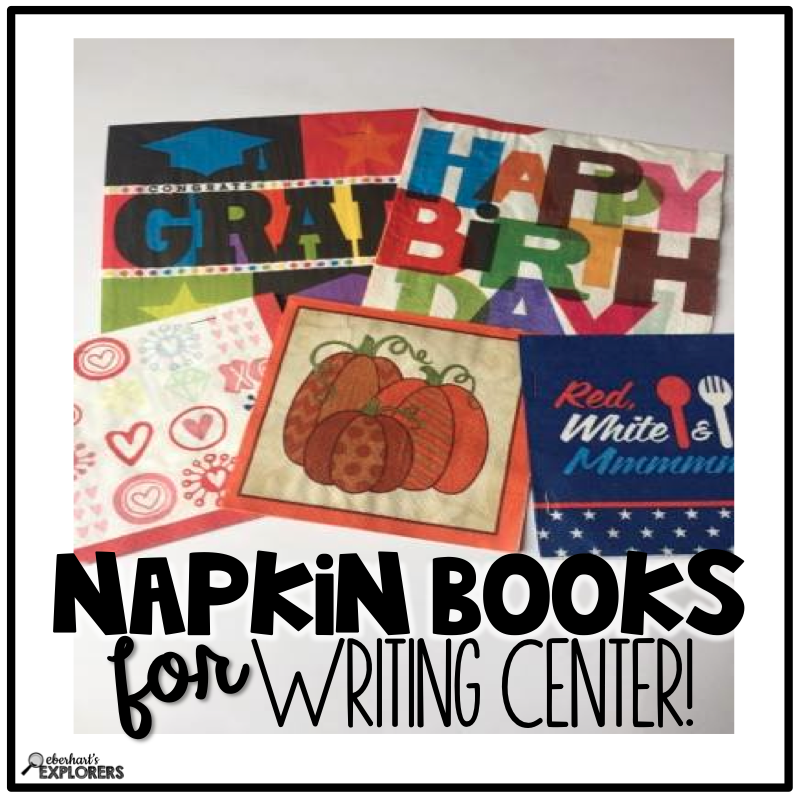 Don't throw away your napkins!! Hi friends. With Groundhog Day over, I'm gearing up for Valentine's Day. 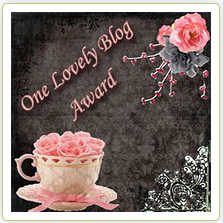 I thought I'd spread the love by sharing a freebie with you. Looking for something to give to your students or possibly your teacher friends? Well, look no further. I've got just the thing! Just print off the freebie, pair it with some "Tic Tacs," and viola! You've got the perfect little Valentine. For extra durability, laminate. 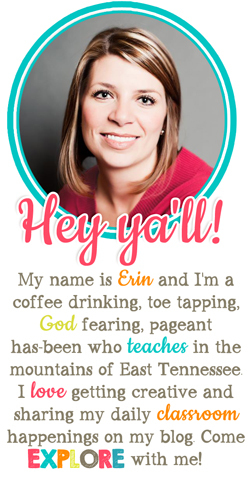 You can download the freebie by visiting my TpT store. Just click the cover image below. 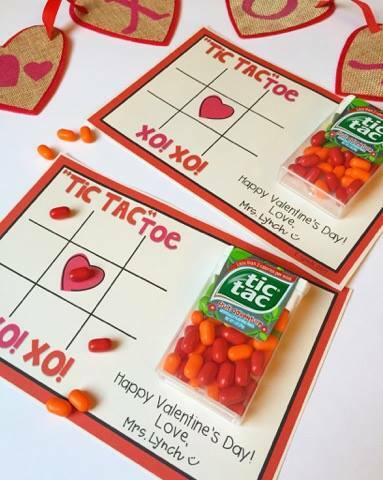 I've even included game boards where the words "Tic Tac" aren't highlighted for those candy free schools. 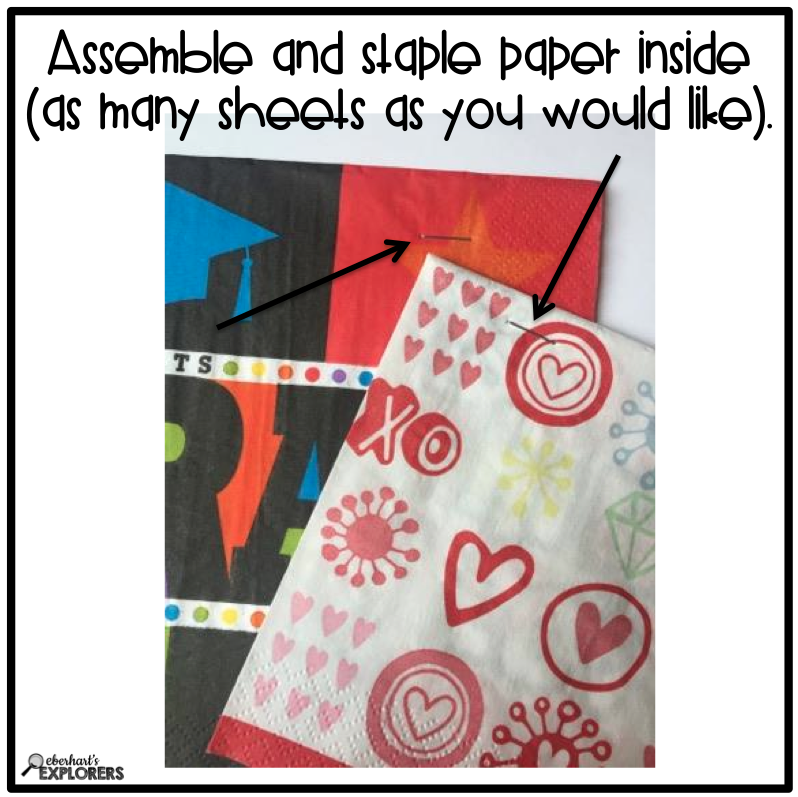 In that case, just pair the game board with a fun marker or crayon and attach with washi tape. Happy Valentine's Day! Happy New Year, friends! I hope you rung in 2017 with the people you love. 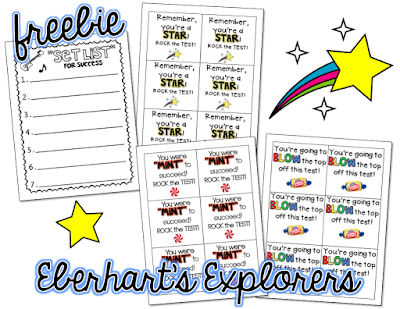 Here, at Eberhart's Explorers, I'm helping you check off your New Year's Resolutions with EACH purchase. Winter Close Reads, Literacy Stations, Freebies and MORE. For a limited time only...all of my winter units are 20% off. I'm knee deep in snow and won't be returning to school for a few days, so I have time to prep and gear up for a new year. Grab these units and do the same! 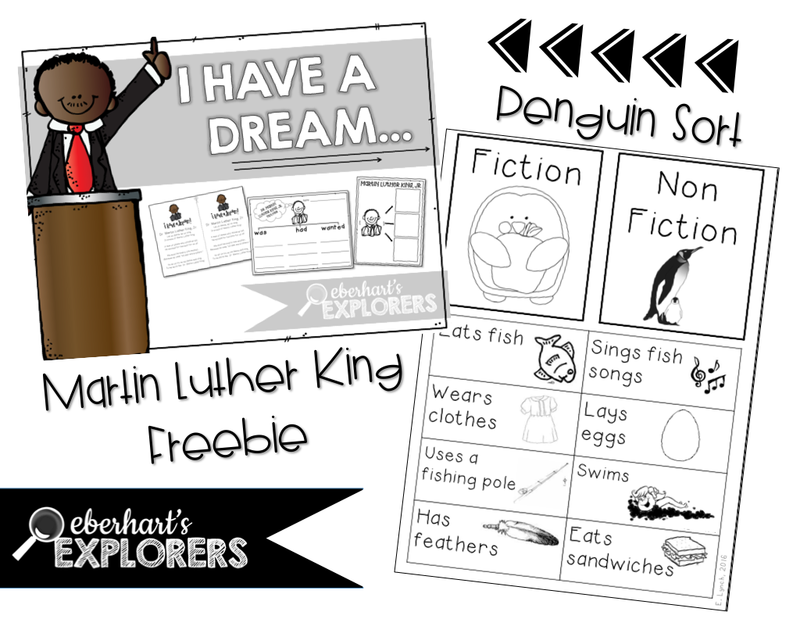 I've got all of your January themes covered - Hibernation, Martin Luther King, Winter, and Penguins and I've even included a few freebies for you. 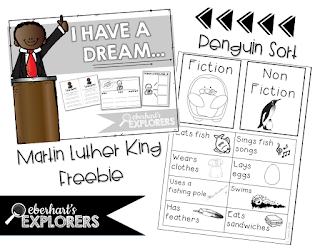 Just click the links below to pick up a MLK and Penguin freebie and check out all of my fabulous resources at discounted prices. Happy New Year!